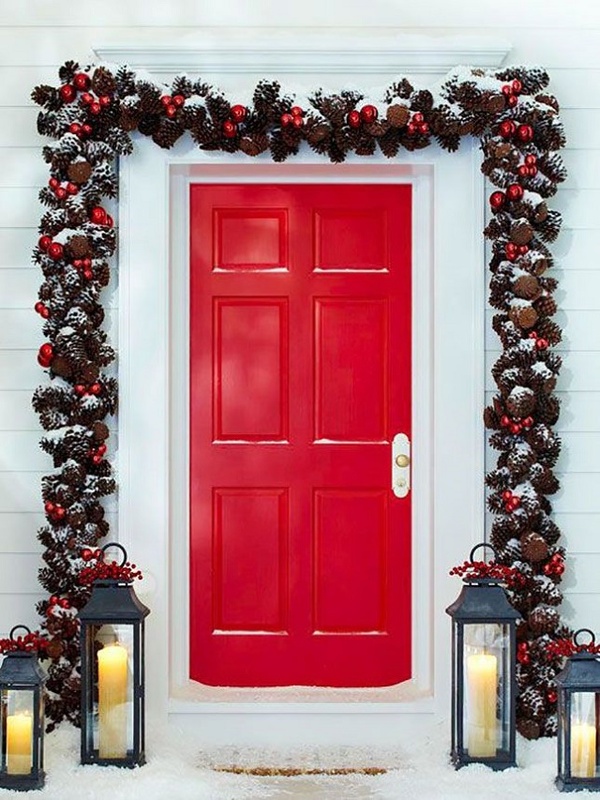 When it comes to the holiday season, there’s no better way to show your neighbors and visiting friends and family that you’re enjoying the spirit of the season than by creating a beautiful decoration scheme on your front door. 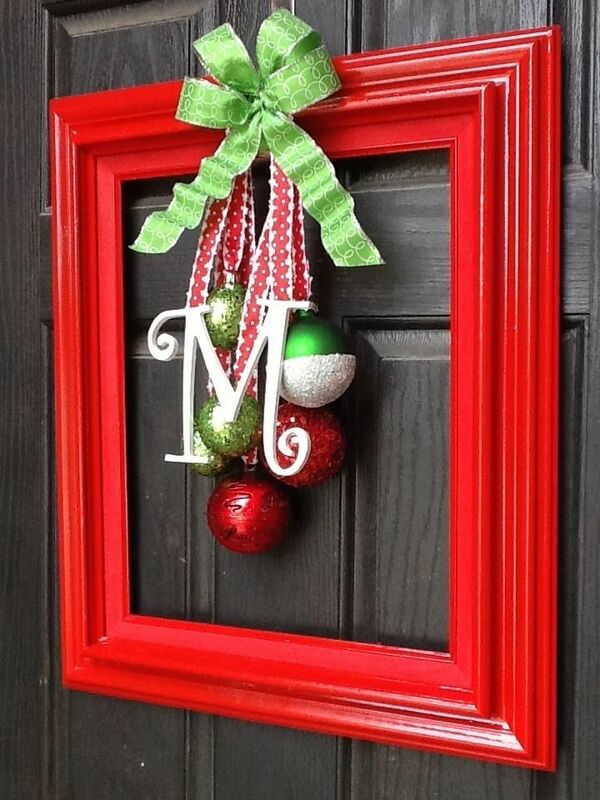 Christmas front door decors are a festive surprise that makes those who visit your home feel truly welcomed. 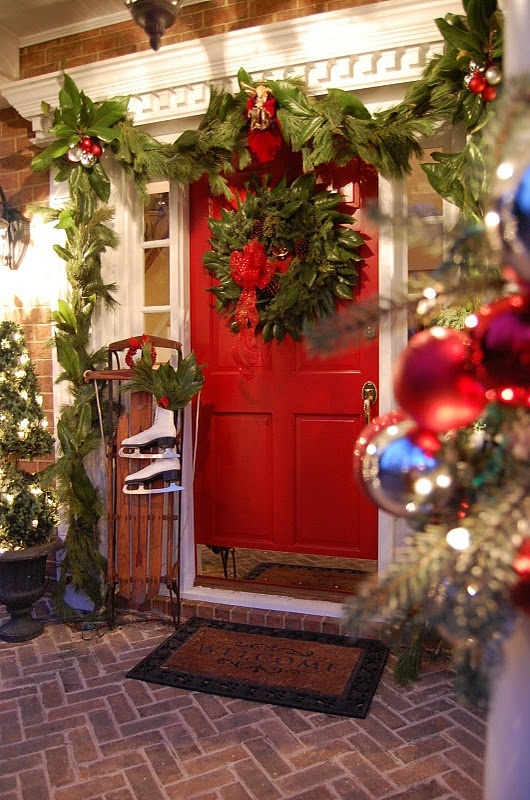 There’s something magical about driving down a street on a wintery night that is filled with beautifully decorated homes.